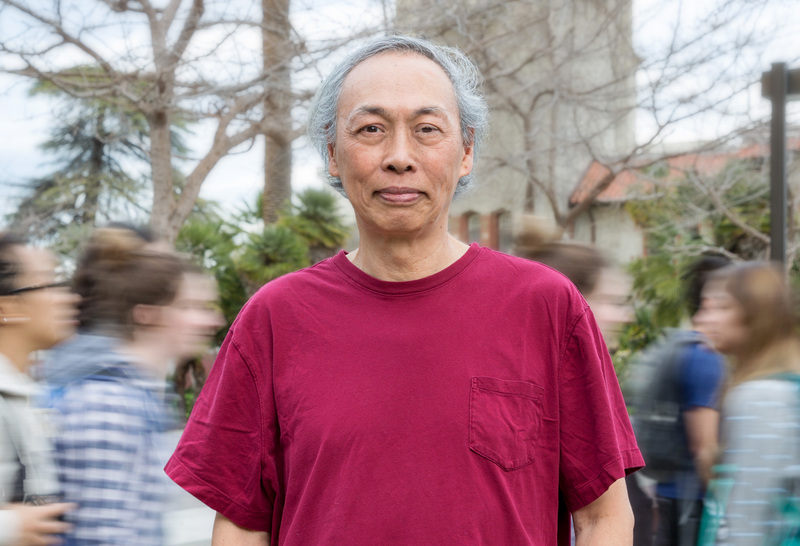 Professor Lui Lam sees physics and humanities as part of the continuum of the human experience. An accomplished scientist credited with inventing bowlics, the third classification of liquid crystal molecule, and developing the multidiscipline of science matters (“scimat”), Lam believes it is critical to study science in the context of history, economics and philosophy because scientific discoveries would not otherwise carry any weight. The 2017 Distinguished Service Award recipient knows how to engage with others. 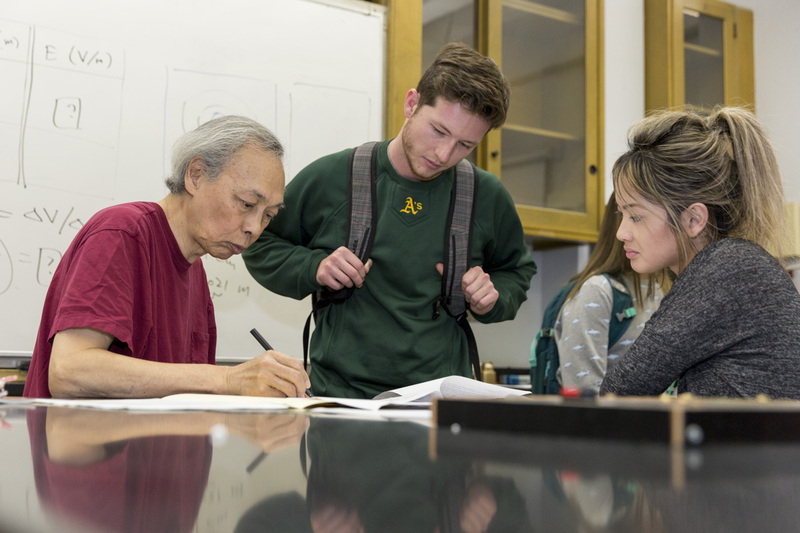 Throughout his career Lam made San Jose State the destination for physicists and academics to share research, discuss real-world applications, and connect students to potential employers. In 1990, he established the International Liquid Crystal Society, a professional association for scientists and academics engaged in liquid crystal research. Starting in the late 1980s, Lam brought the Liquid Crystal conference series to San Jose State, involving IBM Almaden, Greyhawk Systems, Taliq Corp., Lockheed M&S, National Semiconductor and Stanford University. Both the Nonlinear Science conference series and the Institute for Modern Optics, which he helped establish, created additional opportunities for SJSU students to engage in scientific debate and discover career pathways. Lam has also founded and edited the Partially Ordered Systems and Science Matters book series. The Distinguished Service Award recognizes a faculty member for exemplary service in a leadership capacity to the university and/or community or profession that brings credit to San Jose State University. This year’s winner comes from the College of Science. He will be honored at the 18th Annual Faculty Service Recognition and Awards Luncheon on March 9, 2017. Tickets are available for purchase.